“Protection service” NCSO with its branches actively took part in the pan-national cleanup. 11 monument territories situated in the neighbourhood of Hrazdan gorge’s Children’s railway were cleaned in the capital. The employees of “Protection service” NCSO cleaned the adjacent territory of the park and the gorge from rubbish. The employees of NCSO’s regional services also actively took part in the cleanup. The snow in some regions’ monument territories didn’t even hinder to the implementation of works. 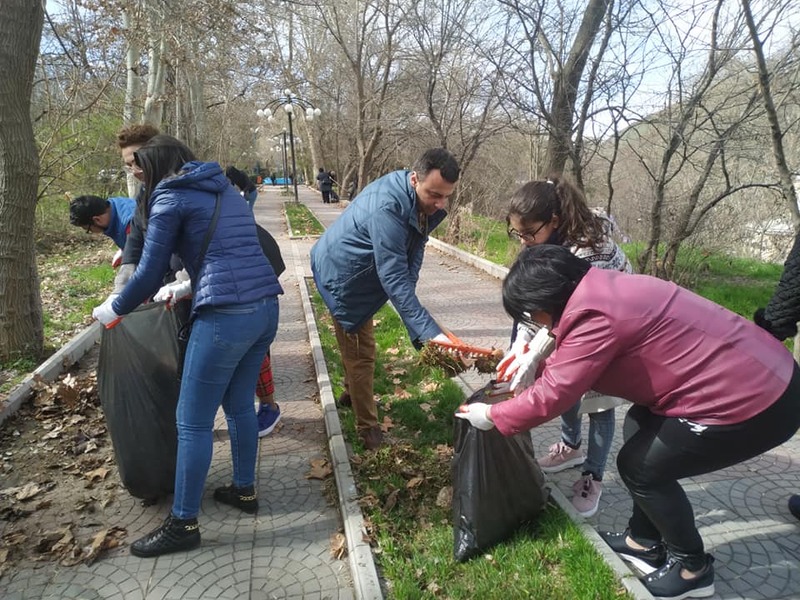 For example, 45 monument territories were cleaned by the employees of Vayots dzor regional service, with the support of the community residents, and village municipality workers /400 people/. Particularly the territories of Selim’s caravanserai, Tukh Manuk monument, Gndevaz’s St. Astvatsatsin church, Orbelyan’s ancestral cemetery, Yelpin’s St. Sargis church were cleaned. 40 monument territories of Kotayq region were cleaned by the active participation of community residents, and employees of regional service. The works were implemented in the monument territories of Arinj’s cemetery, Karmravor chapel, Akunq community’s Poghos-Petros church complex, Charentsavan’s revival monuments. The territory of the revival monument was cleaned by the head of the community Hakob Shahgaldyan and the employees of community council. 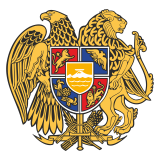 In Aragatsotn region cleanups were implemented in the territories of the region’s 11 communities’ 20 monuments, particularly Tsiranavor, Karmravor, St. Sargis, St. Marine, Ohanavan’s Hovhanavank monastic complex, Ujan’s monument dedicated to Hayduks, monument to Zoravar Andranik, Aruch church. 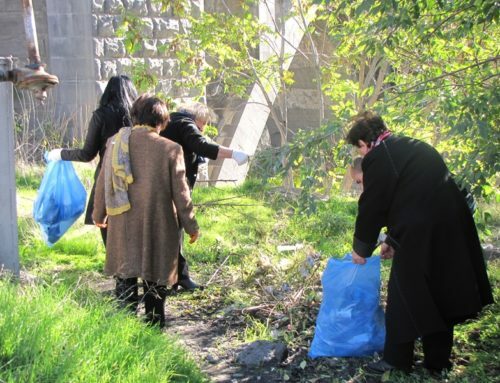 The community councils, residents, schoolchildren actively took part in the cleanups in Lori region. 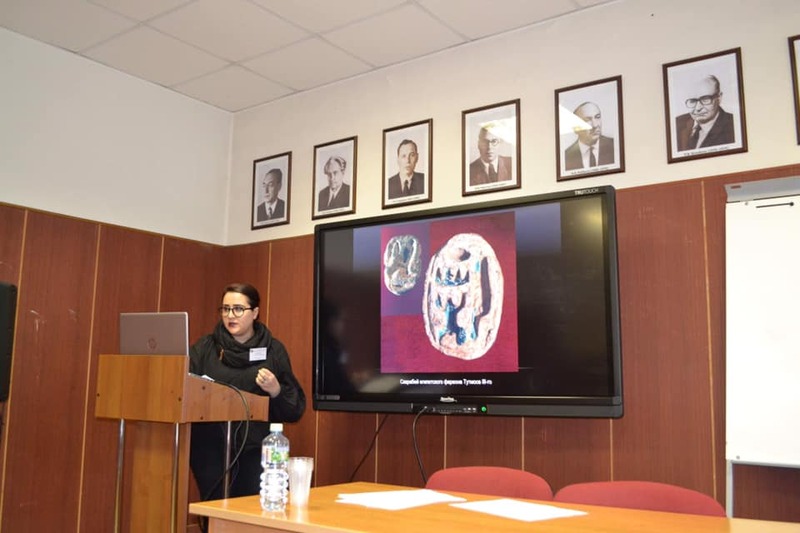 With the support of about 150 people 16 monument territories, inclusing Dsegh’s ancient cemetery, “Topuk crosses” chapel, Gyulagarak community’s Tormak church, and other monuments were cleaned. 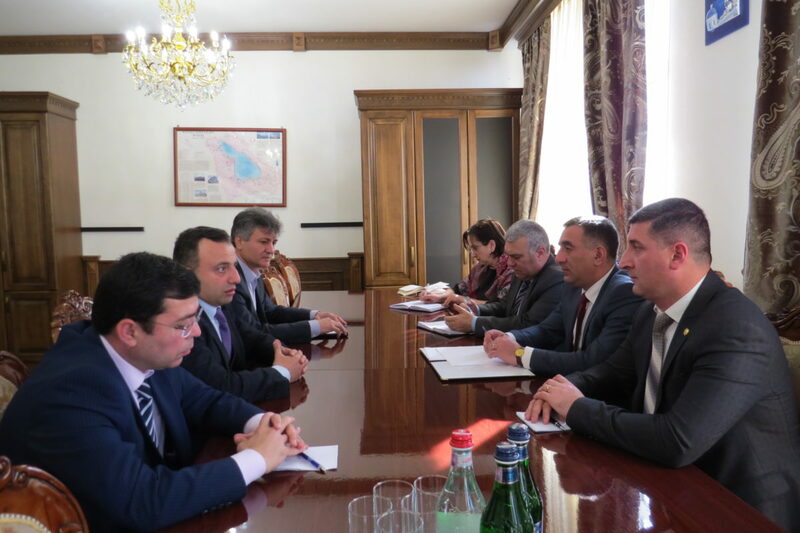 In Ararat region the representatives of public organizations actively worked with our employees. 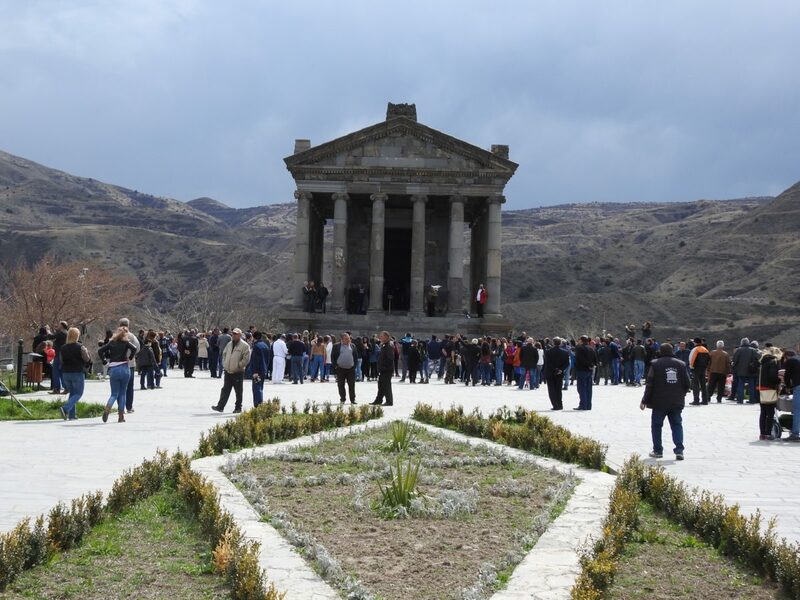 About 400 people /employees of community council, residents, servicemen/ cleaned 40 monuments in 20 communities, particularly “The ruins of Dvin” site, Vedi city’s pantheon of “Freedom fighters”, the territories of Getazart’s culture house constructed by the project of great architect Toros Toramanyan. 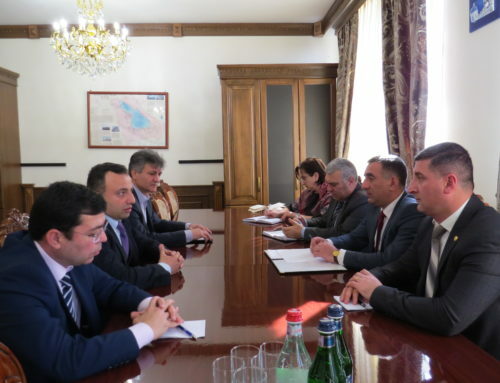 The residents of Armavir region supported the employees of the regional service and cleaned 50 monument territories including Haykavan’s St. Mariam Astvatsatsin, Samaghar’s church, Mrgashat’s monuments dedicated to the victims of the Second world war and the adjacent territories of other monuments. The region’s schools, members of “Youth fund” and “Council of women” public organizations also cooperated actively. A number of monument territories in Gegharkunik region were covered with snow. The employees of the regional service will clean them on April 18. But before that, 15 communities of different regions; Geghashen community’s St. Astvatsatsin church, cemetery dating to 9-17th centuries, the surrounding territory of Astghadzor community’s Dzithat, St. Poghos-Petros church, Vanevank monastic complex and other monuments were cleaned. The winter has not yet left Syunik region as well. Despite bad weather conditions the residents and employees of the regional service also implemented appropriate cleanup works. More than 40 monument territories were cleaned. 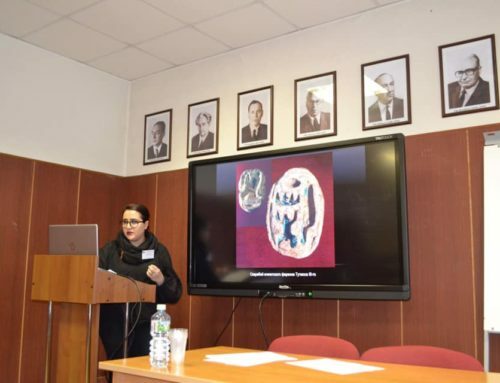 Particularly the monument territories of Vorotnavank, Sisian’s St. Hovhants church, memorial dedicated to the victims of Genocide, Victory memorial and other monuments were cleaned up. With the help of the servicemen, sanitary cleanings were implemented in “Zorac qarer” historical-cultural reserve. 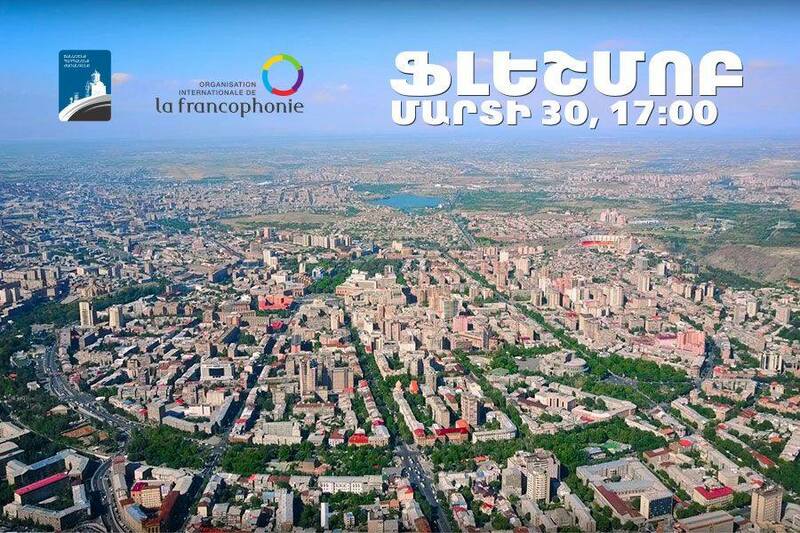 The employees of Shirak regional service involved 200 people in the cleanup works. 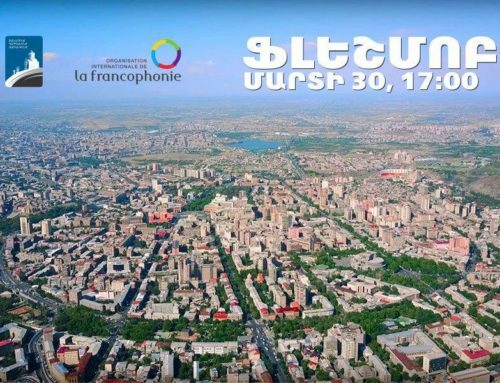 Despite the fact that the territory of Harichavank was also planned to be cleaned, because of the thick snow layer instead of the latter, 12 monument territories in the region’s different communities were cleaned. In Tavush region 14 community territories were cleaned in Ijevan, Berd, Haghartsin, Aknaghbyur, Gandzaqarak and other communities. 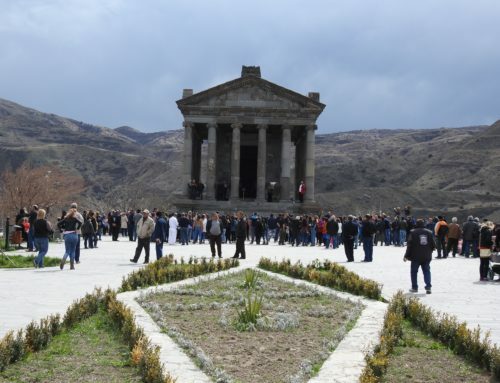 During the pan-national cleanup active works were implemented in “Garni”, “Zvartnots”, “Gladzor university” historical-cultural, “Metsamor” historical-archaeological and other museum-reserves and reservations. April 18 is the professional day for monuments protection. Consequently, on the following day a more large-scale cleanup is planned to be held.